90% of all house contents recycled. We donate items to various charities. Registered with the Environment Agency. 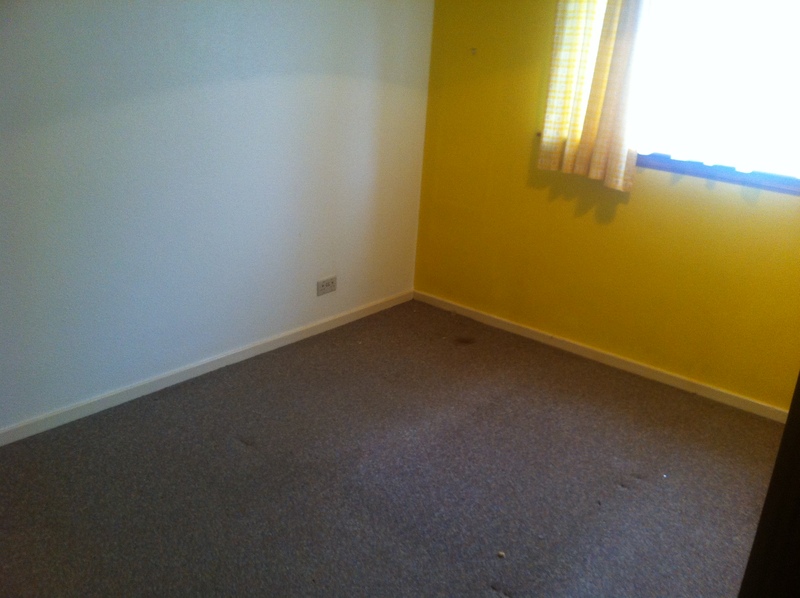 Licensed & Insured to carry out all house clearances. We have most likely dealt with all house clearance situations possible so please do not hesitate to contact us and let us help with your situation. 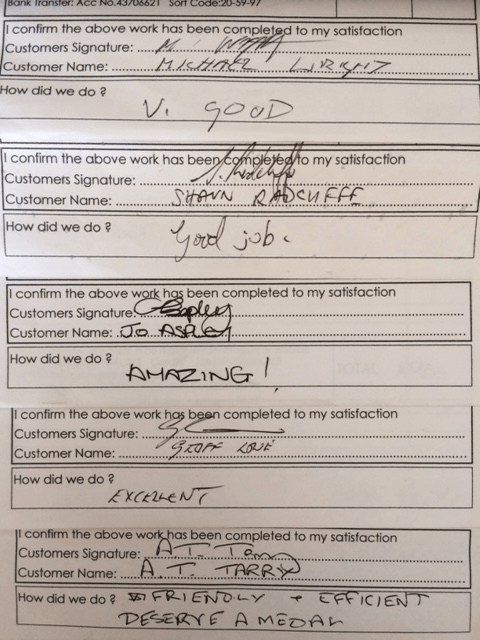 We have had many happy customers over the years and always work towards customer satisfaction. Whilst carrying out house clearances we come across many items that we think can be re-used, these items will be donated to charity. 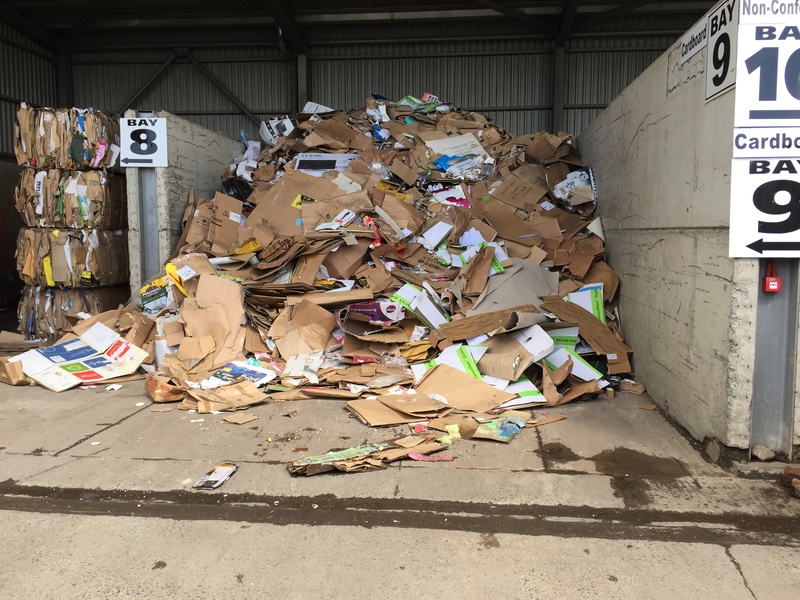 Anything that can’t be donated will be forwarded to a pro recycling centre where it will be recycled and re-used correctly. *Please Note* We will always arrive at a property at the agreed time and we work until the job is completed, we never leave a property until the job is completed to your satisfaction. 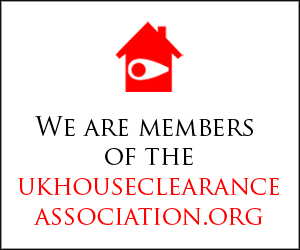 We understand that a lot of our customers have never dealt with house clearance before and may need to travel a long way to deal with it, with that in mind we have gathered some useful information for you (our customers) that we think will help you whilst dealing with a house clearance process. Below is some links to useful contacts around the Perth & Kinross area followed by useful information. Whether you have inherited some property, following bereavement or simply just want to de-clutter, Foxtons House Clearance is waiting to help you through the process. Our respectful and reliable staff will always work hard to complete your house clearance to the highest standard possible with a minimum of disturbance to yourselves and any anyone else involved. 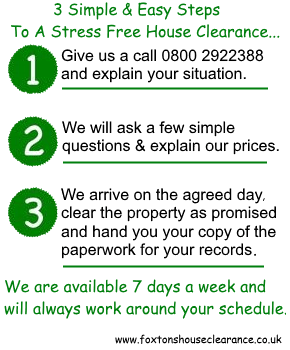 Let us take the strain and make organising a house clearance simple, straight forward and easy for you. Perth & Kinross borders onto the Aberdeenshire, Angus, Argyll and Bute, Clackmannanshire, Dundee, Fife, Highland and the Stirling council areas. We believe our prices are very fair and that we offer great value for money. The quote given is final, it is not negotiable and we do not add any extra costs. All prices are subject to VAT. Hi Will, just wanted to thank you and your team for their hard work today, you guys worked really hard and completed the full house clearance in just one day which I was very surprised at. I was really unsure of the whole process and you made me feel very at ease and I thank you for that. Keep up the good work and good luck to you in the future. Hi Will, just wanted to thank you and your team for their hard work today, you guys worked really hard and completed the full house clearance in just one day which I was very surprised at. I was really unsure of the whole process and you made me feel very at ease and I thank you for that. Keep up the good work and good luck to you in the future. Mrs Jama-Norfolk. Thank you for the very fast and straight forward process today, I would certainly advise friends and family to call Foxtons if ever needed for any aspect of house clearance. Simple – reasonably priced – stress free as advertised. 5 star service and thanks again. Thank you for the very fast and straight forward process today, I would certainly advise friends and family to call Foxtons if ever needed for any aspect of house clearance. Simple – reasonably priced – stress free as advertised. 5 star service and thanks again. Mr James Riddley-Ardrossan. Great lads, very kind, worked really hard to complete the house clearance to a high standard, arrived at 9am as agreed and all contents of the house and garden shed cleared by 1pm. Very happy with the service and would not hesitate to recommend. Great lads, very kind, worked really hard to complete the house clearance to a high standard, arrived at 9am as agreed and all contents of the house and garden shed cleared by 1pm. Very happy with the service and would not hesitate to recommend. Lynne Loder-Blyth, Northumberland. Simply complete the form below for us to provide you with a free quick quote today.